Looking for private in-home or in-studio Songwriting lessons? Our Kiefer teachers are ready to get you started. Find your teacher today! Check out some of our most popular teachers near Kiefer, OK including Tulsa, Broken Arrow, Bixby, Jenks and Mounds. I help people find creative ways to unleash their unique abilities. Students will study music history to see how songwriting has evolved through music history. Then, we will increase our literacy skills needed to write an effective song while expressing creativity. Lastly, we will the explore the process of music production and arrangement to create a complete song. My doctorate is in music and I have experience teaching music at multiple universities, as a public schools teacher, and as a private instructor.Song writing is about personal expression, but sometimes we need to know a bit more to turn words into music. It needn't be difficult to understand the basics--let me help! For booking, please sign up with TakeLessons today, and then we'll arrange a mutually agreeable meeting time. I look forward to hearing from you! How to write a song and write charts that other musicians can follow and understand. Exploring lyrics and rhythm and how they relate as well as song topics. Discovering new ways of thinking about melody. 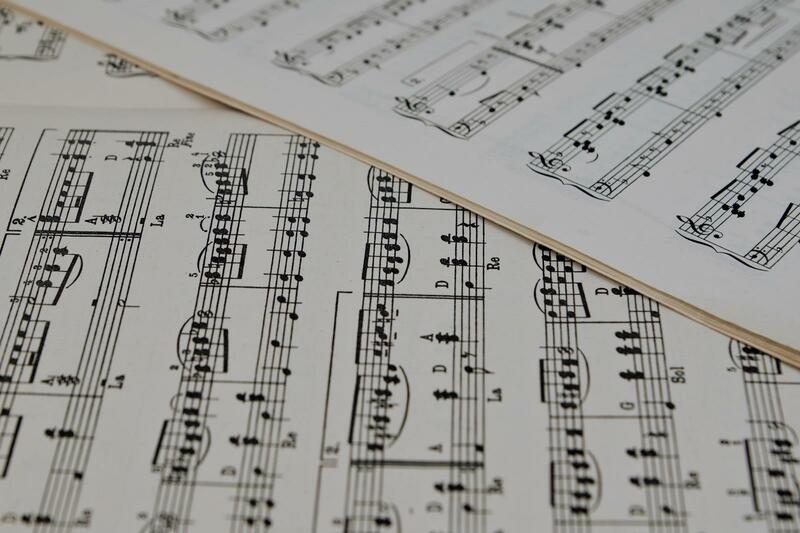 Songwriting lessons are in some ways similar to Composition Lessons (see "Composition") with a focus on popular songwriting, including musical theater and commercial music. You will learn about harmony and form, but lyric writing and also how to tell a story through song. You will also work on how to create a catchy hook, how to keep your song focused and clear, how to create a "turn" at the end, and how to grab and keep the listener's attention. A certain degree of music theory is recommended for this subject, but not required based on student preference. I have over 20 years experience and professional training that tailors the instruction to the weaknesses and strengths of each student. Can't find a teacher in Kiefer, OK? owledgeable. Showed me how to change the melody in the bridge to make my song stronger. I am pitching songs to have them recorded by Christian artist. I think one of the songs we worked on has good chance of being recorded. Thank you Mimi. Will come back for more sessions." owledgeable and patient and creative teacher who inspires self-confidence in her students. Definitely several points above average."